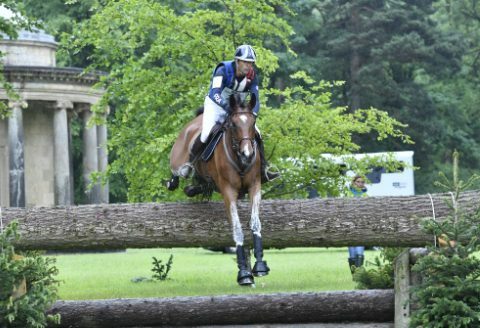 Equi-Trek Bramham International Horse Trials 2019 The next Equi-Trek Bramham International Horse Trials will take place between 6th and 9th June 2019. The toughest 10k challenge on earth’ – Friday 21st, Saturday 22nd June and Sunday 23rd June 2019 Join 15,000 warriors and prepare to take on the toughest 10k to 10 mile events on earth! Total Warrior is the pinnacle of obstacle racing providing the greatest courses set in the finest venues. 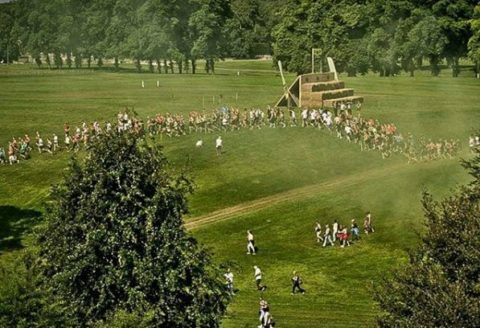 With 25 to 30 punishing obstacles designed alongside ex-military personnel, you get the ultimate test of strength, stamina, mental determination and teamwork. Success is about survival and not speed, so forget about breaking records and bring everything you have to cross the finish line and become a Total Warrior! 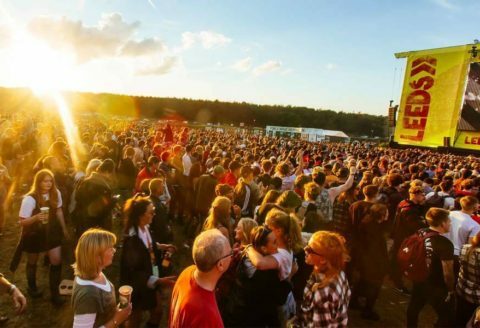 The Leeds Festival 2019 takes place on 23rd, 24th and 25th August at Bramham Park. Details of the event are on the Leeds Festival Website. 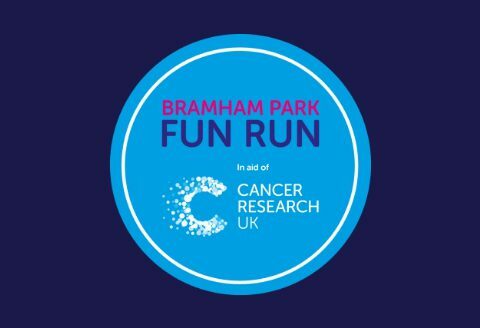 Cancer Research Fun Run – Sunday 30th September 2018 Cancer Research UK returns to Bramham Park for its nineteenth Fun Run, organised by the Leeds Fundraising Action Team. With two race options: 5K and 10K, the event is suitable for men, women and children of all ages and abilities. Every entrant will receive a finishers medal, a goodie bag and can view individual race times published on the Bramham Park Fun Run website. Join us on Sunday 30th September 2018 for a rewarding and enjoyable morning. On the day, you will have access to refreshments, a free sports massage, free samples, a bouncy castle and other children’s entertainment.